Here are preview clips from Law & Order SVU “Jersey Breakdown” which will air on Wednesday, January 22, 2014 at 9PM ET on NBC. The previews features Mariska Hargitay, Raúl Esparza, Ice-T, Kelli Giddish, Danny Pino, and Alana De La Garza. 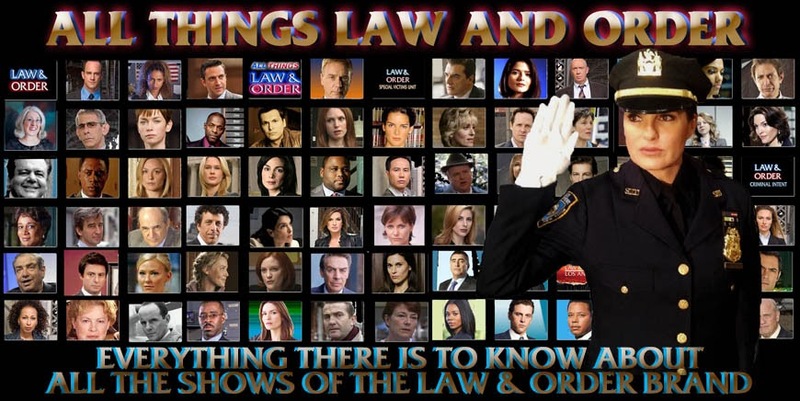 My recap and review of Law & Order SVU “Jersey Breakdown” can be found at this link. Please note: These video clips are available for a limited time only and may be removed shortly after the episode originally airs, so please catch them while you can! I know Nick's under stress but he needs to back off just a bit. Olivia's not just his partner she's his commanding officer. I've always liked Nick but he's starting to annoy me a little. Anybody else seeing a ring on Olivia's left hand? Is it Mariska's wedding ring (oops) or is it something new for Olivia? Yes, I saw it right away when I got the clip. I don't know if it is real as far as the SVU storyline or if it was a mistake while filming (I admit I don;t know what her real wedding ring looks like). guess we have to see what happens in the episode! Shock and awe? Did anyone catch that those same words came from Lewis's mouth a while ago? "Ya know what? Shoot me." "That's the end game baby. We have a lot more shock and awe to go." &Amaro when you backed Liv up with Cragen? Not the same thing entirely. Yes you shot a kid but that kid did not kidnapped, torture, burn, & "sexually played" with you. It is kinda the same but its not. He fired against person whom -according to Amaro point of view at the time - just shot uniformed policeman. She however beat handcuffed to the bed, defenseless person. You are right - it is kinda the same but its not.